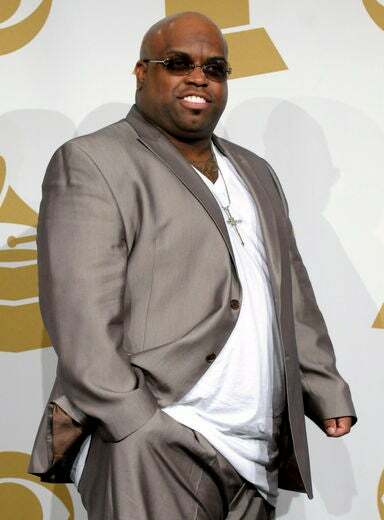 Cee Lo Green says his mother inspires his music. Cee Lo Green has no one but his mother to thank for his success. The talented and colorful performer is opening up about his musical and career inspiration, his mother, in a new documentary about his life put on by Absolut Vodka productions. “My entire career is my mother’s work for me,” he says. According to EURweb, Green’s mother, a firefighter, was paralyzed in a car crash and passed away two years after that. The death of his mother sent Green into depression. This goes to show every artist — especially good ones — have such profound musical and career inspirations. Kudos to Green for opening up about his past. Will you be watching his mini-documentary?